Tony Burton, the actor who played trainer Tony "Duke" Evers in the "Rocky" films, died Thursday, his sister Loretta Kelley said. He was 78. Burton, who died in Sun City, California, had been sick for a while, Kelley said. She did not give a cause of death. 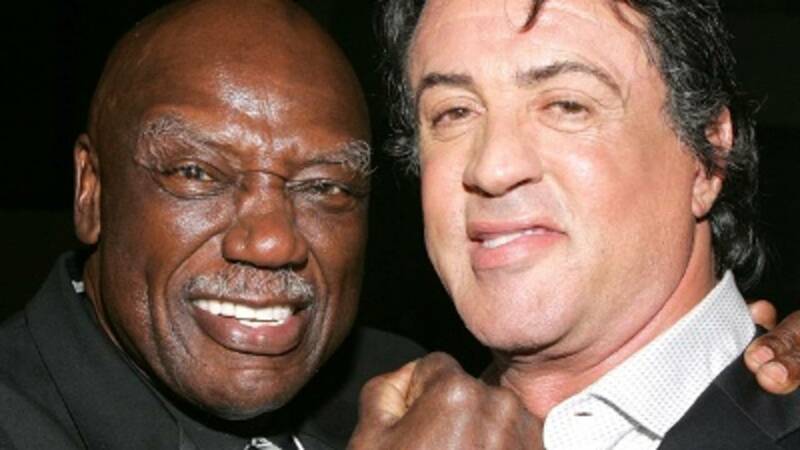 Burton -- who was once a Golden Gloves heavyweight champion in his native Michigan -- played the trainer of Apollo Creed in the first two "Rocky" films, in which Sylvester Stallone's Rocky Balboa took on the Muhammad Ali-like Creed. In four later "Rocky" films, Evers was in Rocky's corner, helping him defeat such competitors as Clubber Lang (Mr. T) in "Rocky III" and Ivan Drago (Dolph Lundgren) in "Rocky IV." "Sad news. RIP Tony Burton. His intensity and talent helped make the Rocky movies successful," tweeted Carl Weathers, who played Creed. Burton, a devoutly religious man, had fond memories of the films and found them inspirational. He had a particular love for "Rocky IV," he told the site Nuke the Fridge. But he had a varied career in Hollywood, guest-starring in dozens of TV series -- including "The Incredible Hulk," "The Fall Guy" and "Frank's Place" -- and appearing in a number of movies. In Stanley Kubrick's 1980 production of "The Shining," he played a garage owner; he also had roles in 1986's "Armed and Dangerous" and 1991's "Hook." His last film appearance was in 2007. Burton came to acting from an unusual place: prison. He served 3½ years in a California institution for robbery. "Prison for me was productive because I applied myself while I was there," he said in 1988. He participated in a group that used acting exercises and found the emotional outlet powerful. For all of his time with performing and the sweet science, however, Kelley said his favorite pastime was more cerebral. "He was an excellent chess player," she said. Burton is survived by his wife and daughter.